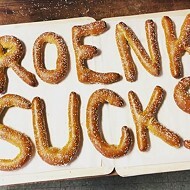 St. Louis' disdain for Rams owner and exotic toupee collector Stan Kroenke is deep and abiding, and the team's recent ascent to the Super Bowl has ripped open the wounds of former fans still sore about his mistreatment of our fair town. 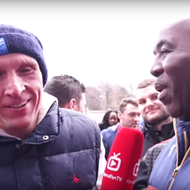 So incensed are those former fans, in fact, that many have taken to social media in recent days to declare that they'll not be tuning in to the big game this year. Even former Senator Claire McCaskill joined in, announcing her plans to watch deceased painter Bob Ross paint "happy trees" for three hours on the big day instead. It would seem that the city at large has a lot of pent-up rage that needs to come out, no matter what juvenile form that may take. 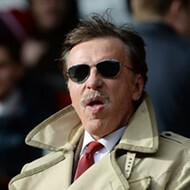 In other words: Want to piss on Stan Kroenke's face? Hotshots has you covered. The sports bar chain is launching a Super Bowl promotion at all nine of its Missouri locations dubbed "Slam the Rams." 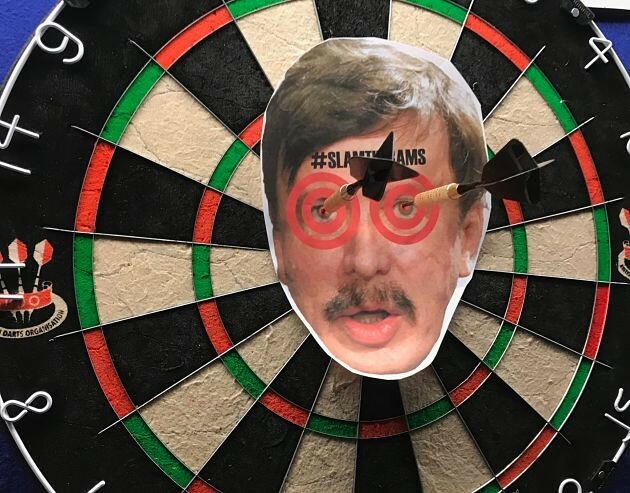 It offers patrons a dollar off Bud and Bud Light pitchers for each touchdown scored by the Patriots on February 3 — as well as, yes, urinal screens and dart board targets featuring Kroenke's mustachioed mug. "We were super disappointed to see Stan's crew make the big game, but happy to help ease the minds of football fans here with cheap beer and such," Hotshots Director of Marketing Justin Boyd tells RFT. "We still have a bad taste in our mouth from Stan's dealings with our awesome city and want to let people take a little steam off. " 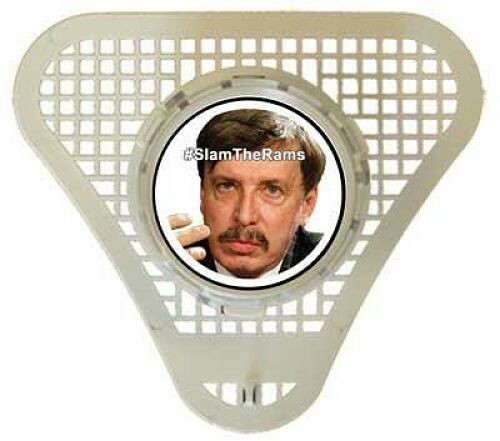 Thanks to those urinal screens, now you can put that bad taste in Stan's mouth instead! In addition to the drink discounts on Super Bowl Sunday, the sports bar is also offering a Slam the Rams Happy Hour on February 4 to celebrate when (not "if" — Hot Shots' distinction) the Rams lose. 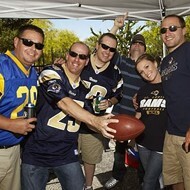 That will feature $1 Bud and Bud Light bottles from 3 to 6 p.m. 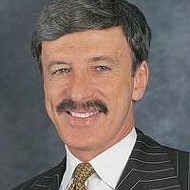 The promotion is a repeat performance of one the chain did back when Kroenke first moved the Rams to Los Angeles. The dart board targets and urinal screens were featured then as well — though Boyd notes that the bar had to have more of them commissioned. "We actually had these urinal screens back right when the Rams moved and all of them were stolen while in use," Boyd says. 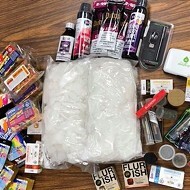 "Well over 30 of them. Gross. 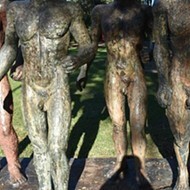 But truly shows the hate for Stan, that people would go to these lengths to get them to....take home?" Deep and abiding, like we said. And soaked in pee.